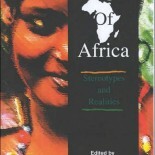 Images of Africa: Stereotypes & Realities is not just any other book on Africa. 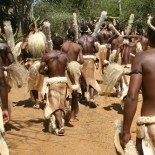 It is a book that offers rare and exceptional insights into the historical and cultural processes through which the various perceptions of Africa since ancient times came to crystallize themselves in the form of negative images and stereotypes so pervasive and profound that the continent, to date, has had a hard time shaking them off. 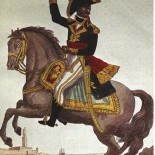 Working from a variety of interdisciplinary perspectives, the contributors to this volume, including Martin Bernal, world-renowned author of the revolutionary Black Athena, add substantially to the pool of new Africanist/Afrocentrist knowledge and revisionism that, in the past four decades or so, has helped to uncover huge chunks of purposefully hidden and deformed African history. 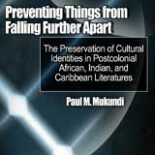 This book therefore sets the record straight by deconstructing the multifarious images and stereotypes that, century after century, came to deform, invalidate and misconstruct the African universe, burying it under layers of historical fallacies that explorers, missionaries and 18th- and 19th-century scholars and thinkers consecrated as historical truths in their attempts to denigrate the non-west in general, and Africa in particular. 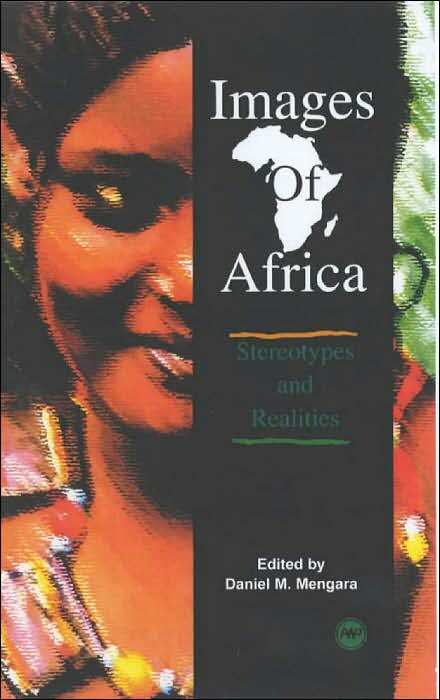 Contributors to this impressive volume include not only Molefi Asante, who wrote the preface, but also Martin Bernal, renowned author of Black Athena.